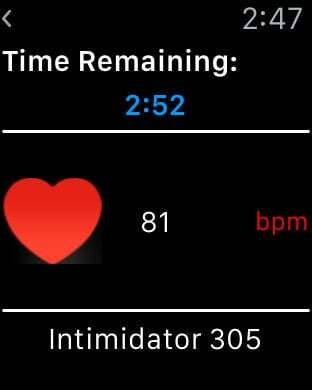 iCoasterDB (iCDB) is an interactive Roller Coaster Database in the palm of your hand, or on your wrist! 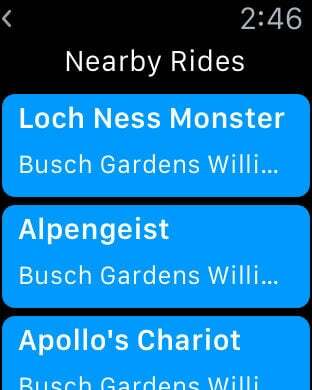 The application gives you information on your favorite roller coasters on the phone, and with a paired Apple Watch, you can take the experience to the next level. 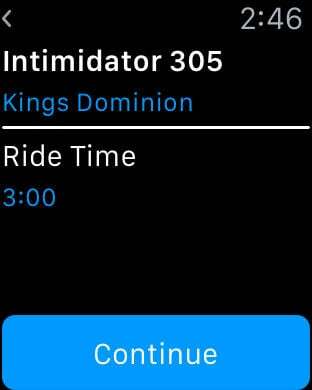 iCDB works with the Health App to monitor and record your heart rate via a paired Apple Watch while riding your favorite rides and scores you based on how intensely you react to the ride. The more coasters you ride, the higher your score. Your score will be reflected in the iPhone portion of the app as well as which coasters you have ridden right alongside the data for the coaster. So what are you waiting for? Ride On! *** Version 1.2 includes 9 Parks and 109 Coasters! *** Version 1.1 includes 8 Parks and 87 Coasters. More parks and coasters will be added as free updates. *** iPhone 4S users will not see scoring or Apple Watch functionality as this device does not support the Apple Watch.